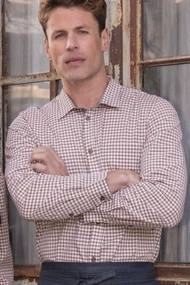 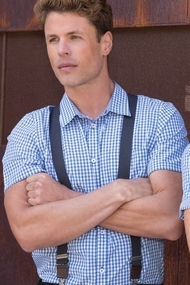 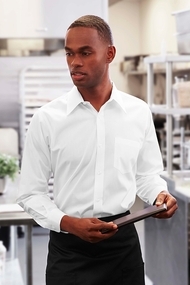 Dress Shirts, Banded Collar Shirts, Oxford Shirts and Cafe Shirts for Men and Women are offered in a wide range of Colored Shirts, Striped Shirts, collars and fabrics. 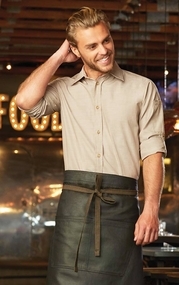 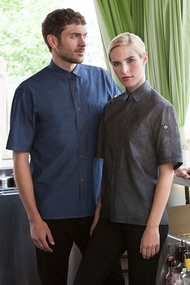 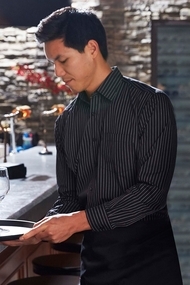 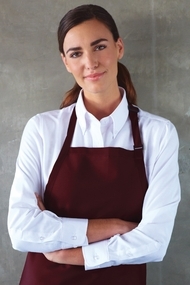 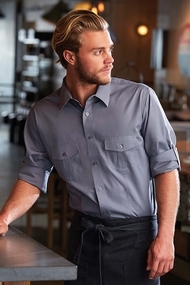 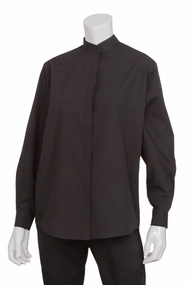 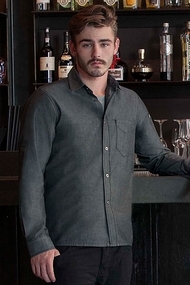 Waiters Shirts, Servers Shirts, Bartender Shirts or Valet shirts in all types of Cotton, Poly-Cotton or other blends are all available and can be personalized either with embroidery or printing of names or your logo. 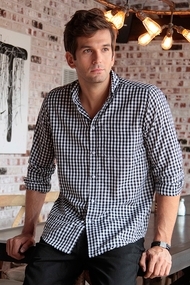 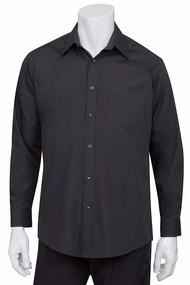 We can match any Dress Shirt to co-ordinate with your decor.